Mr. Valentino maintains homes in London, Rome, New York City and Gstaad. 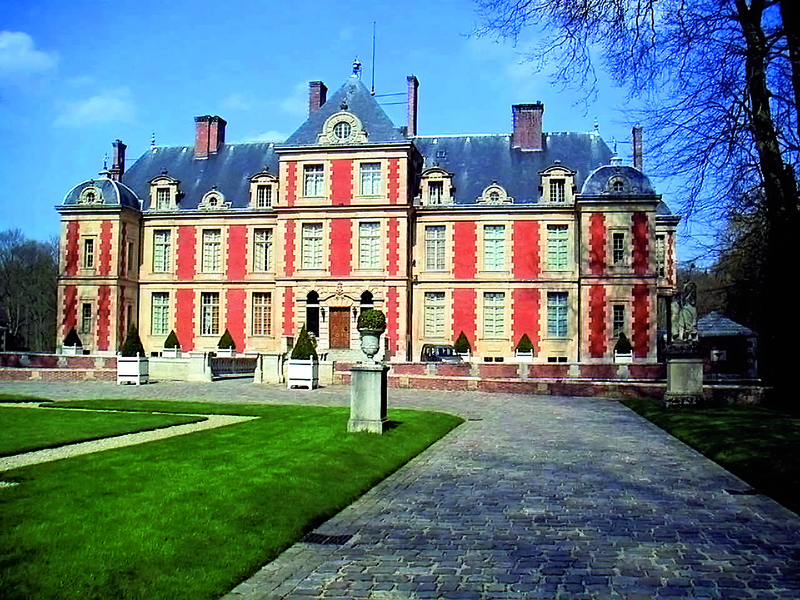 But his most famous abode is surely the Château de Wideville, his 17th-century residence outside Paris. The eight-bedroom château was built by Louis XIII’s finance minister; during the reign of Louis XIV, the king’s mistress, Madame de la Valliere, lived there. 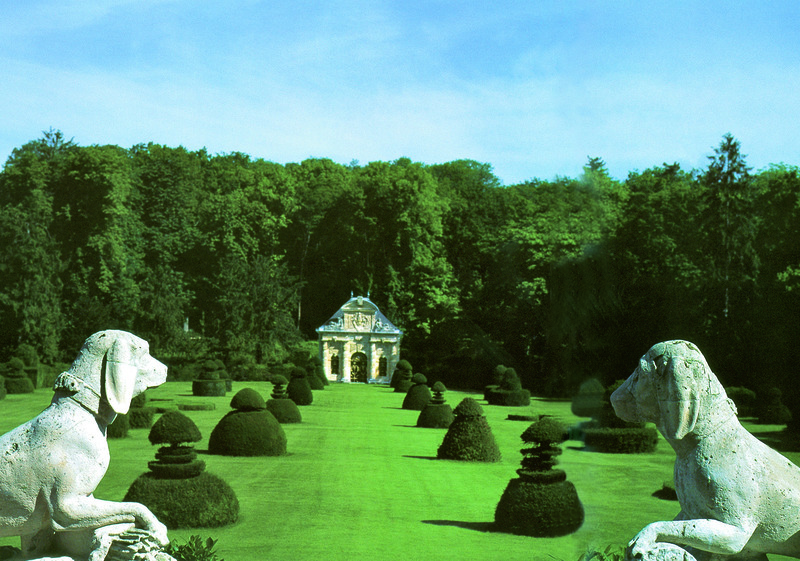 Mr. Valentino acquired the estate in 1995, and commissioned the eminent interior designer Henri Samuel to re-decorate. 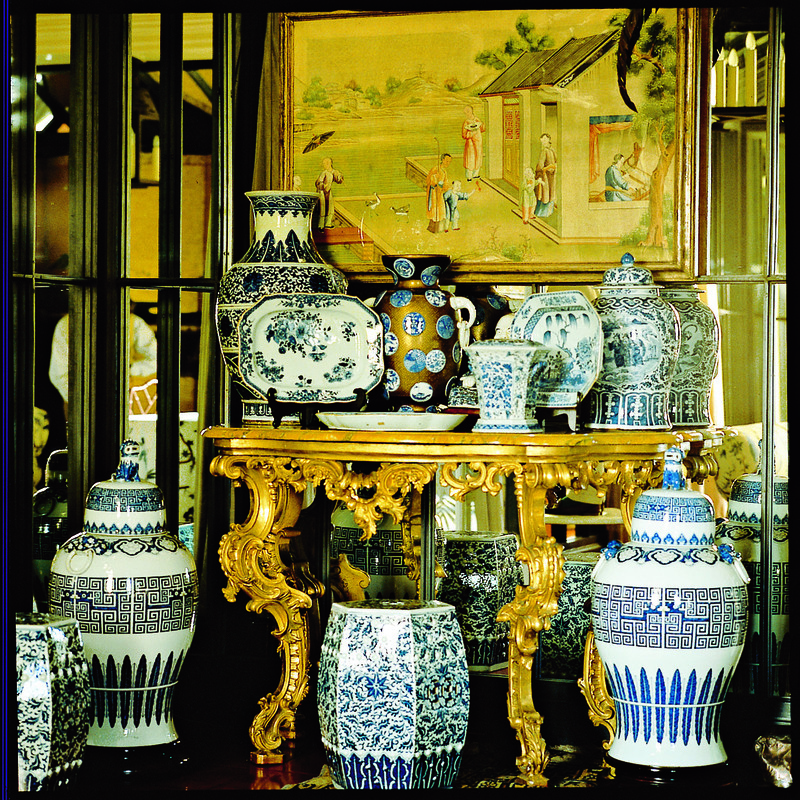 Not that Mr. Valentino wasn’t intimately involved in the process of remaking Wideville: As he told Architectural Digest, “Even if I admire the decorator, I have to say my opinion.” And his influence can certainly be felt in the Asian-inspired décor of the estate’s cozy pigeonnier, a tower-like outbuilding filled with Mr. Valentino’s collection of chinoiserie. Each July, the doors to Wideville are thrown open for a gala party. Recent soirees have included the Love Ball, in aid of Natalia Vodianova’s Naked Heart Foundation, and the party celebrating the unveiling of Mr. Valentino’s archives. In 2010, the dinner to launch the archives was attended by the likes of Gwyneth Paltrow, Jane Fonda, Claire Danes, Lee Radziwill and Blake Lively. A year later, at the Love Ball, the estate got a fairy tale makeover courtesy of famed set designer Alexandre de Betak, who created a magical, Dr. Zhivago-inspired mise-en-scène. Bryan Ferry performed, and guests such as Carine Roitfeld, Stella Tennant and Daphne Guinness were treated to a unique fashion show featuring one-of-a-kind dresses from 45 international designers. Mistress of ceremonies Anne Hathaway wore Valentino, of course.